Good things happen in Zion! 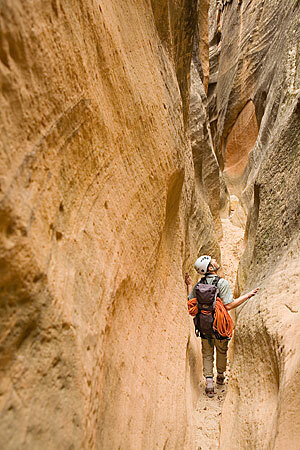 Every year visitors are pleasantly surprised by the variety of things to do in the Zion National Park area. 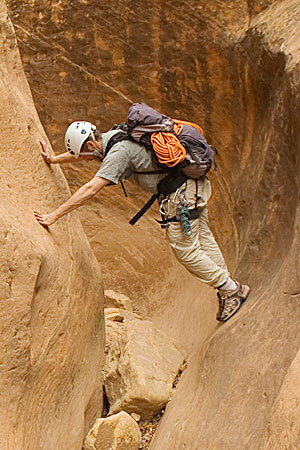 Regarded by many as Utah’s most impressive national park, it is known for world class hiking, photography, and sightseeing. 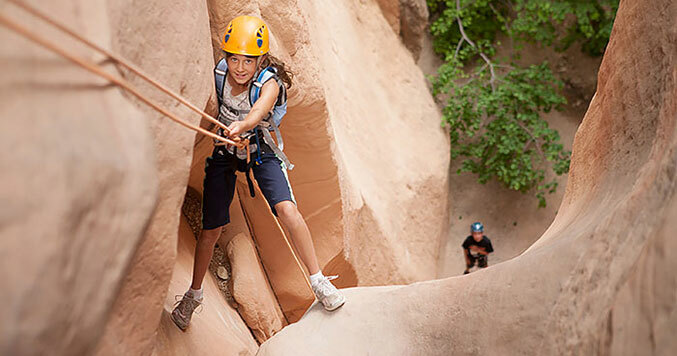 Less known is that the town of Springdale(the best place to stay while visiting zion) holds excellent accommodations, galleries, restaurants, and activities for many tastes. 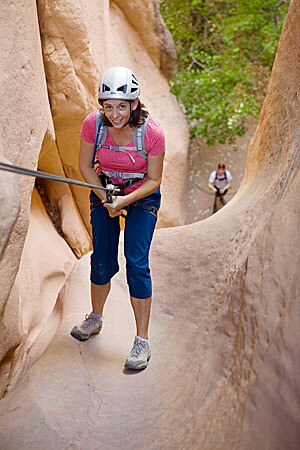 Adventure seekers can challenge themselves to guided a canyoneering, rock climbing, mountain biking, or hiking trip. Using a guide service is well worth the price. 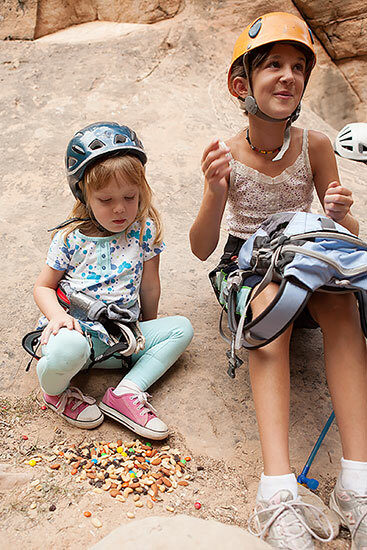 Family Canyoneering Trip to Yankee Doodle. 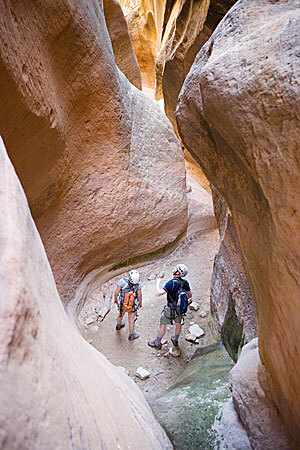 This technical slot canyon route is located in the Dixie National Forest near the Pine Valley Mountains. It is most often dry but also has the potential to be very wet. 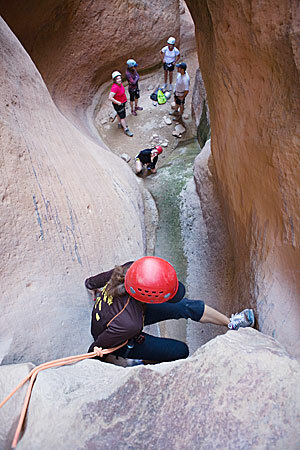 This is a great introductory canyoneering route and is guided by Red Desert Adventure as well as other area guide services.